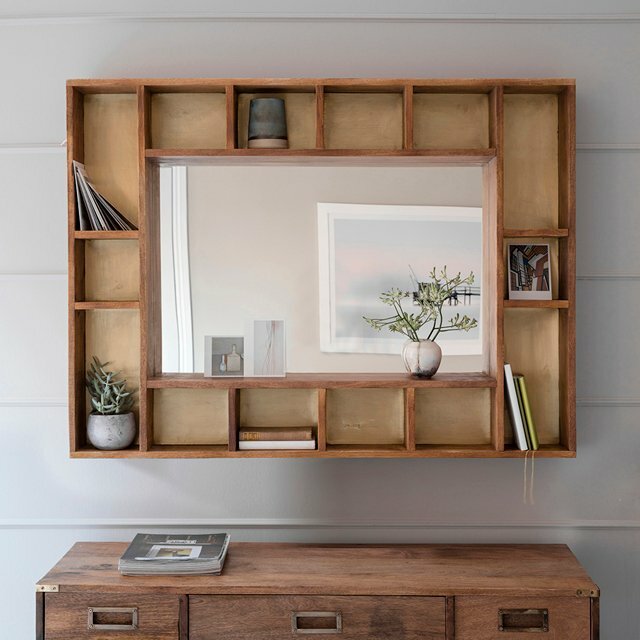 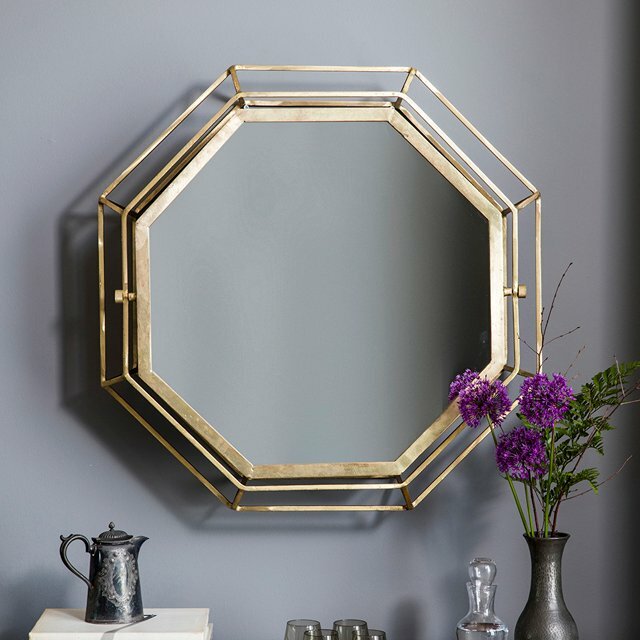 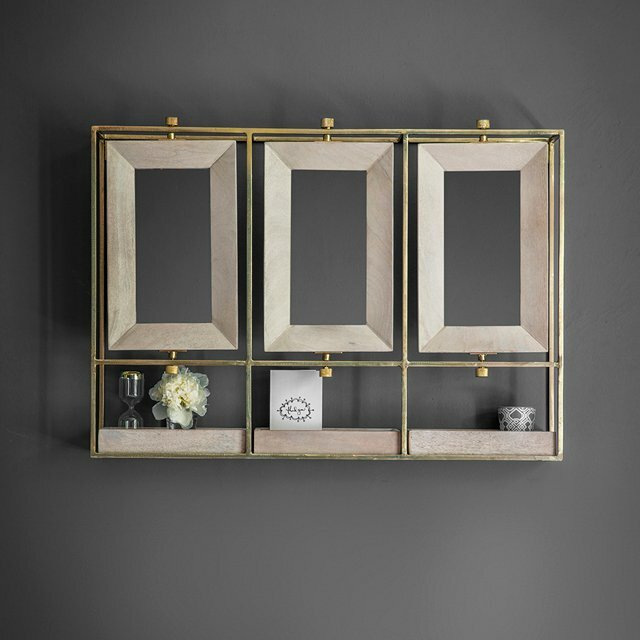 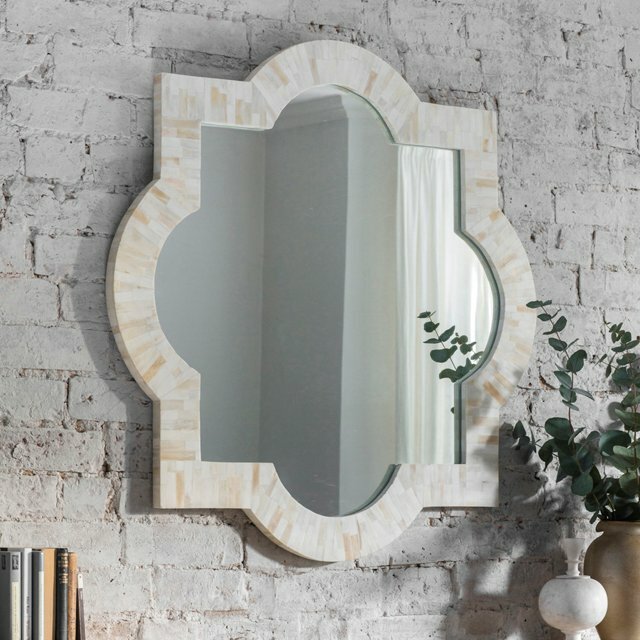 Three’s definitely not a crowd when it comes to our Tribeca Triple Wall Mirror. 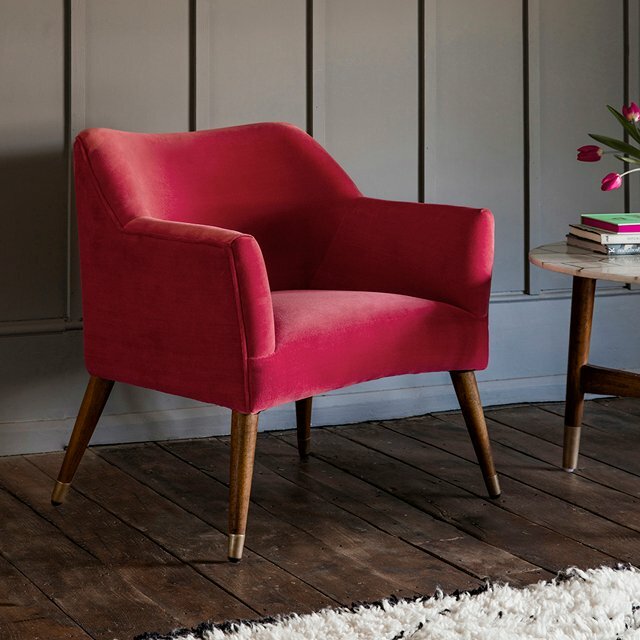 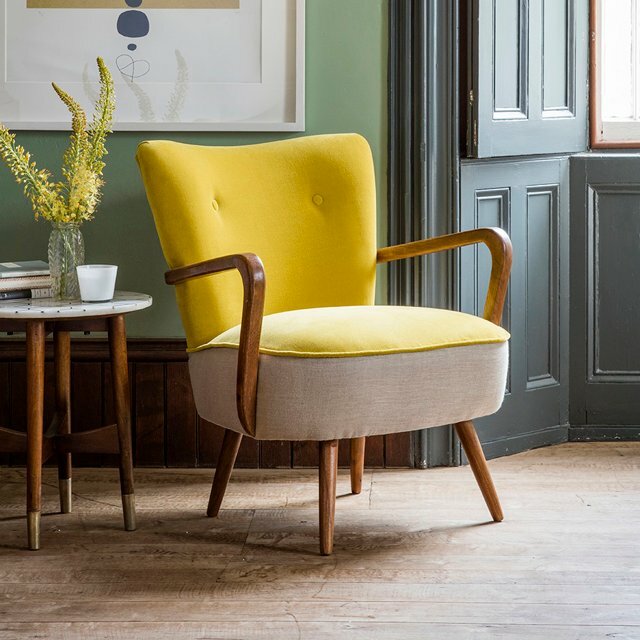 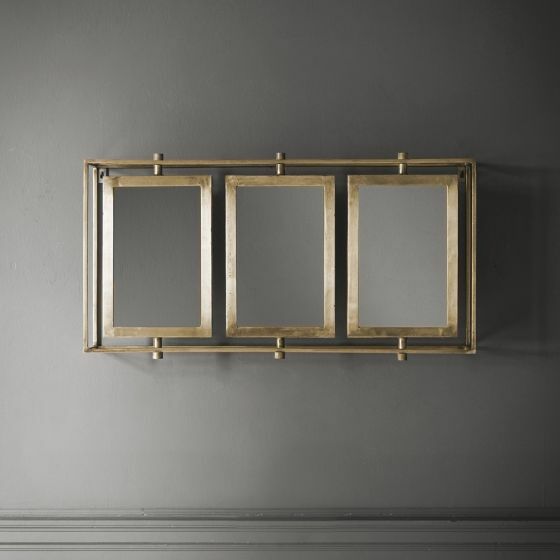 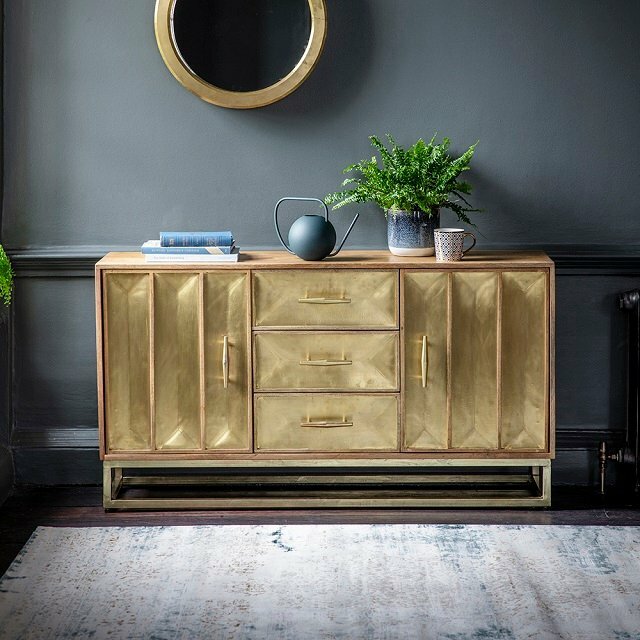 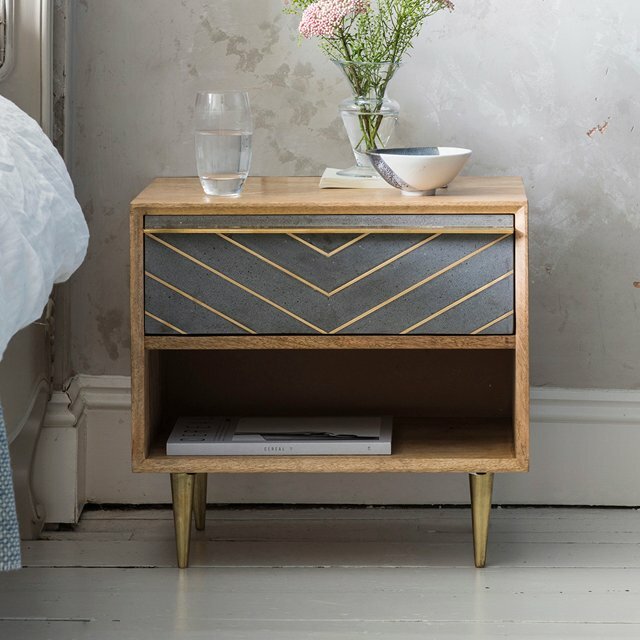 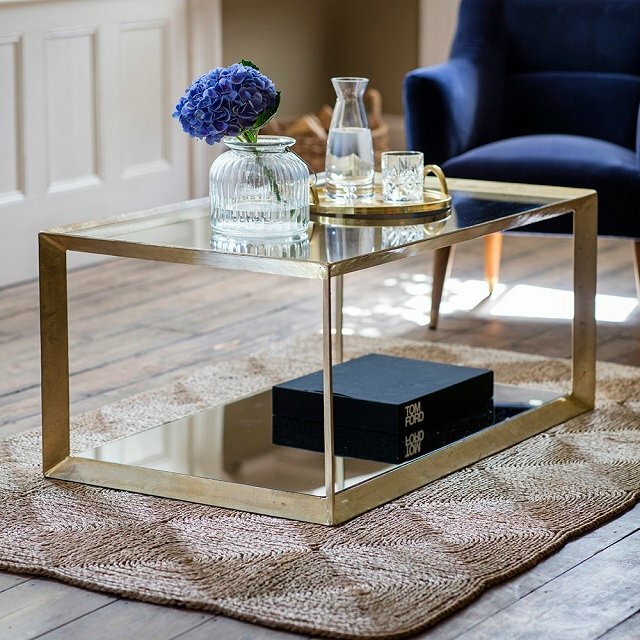 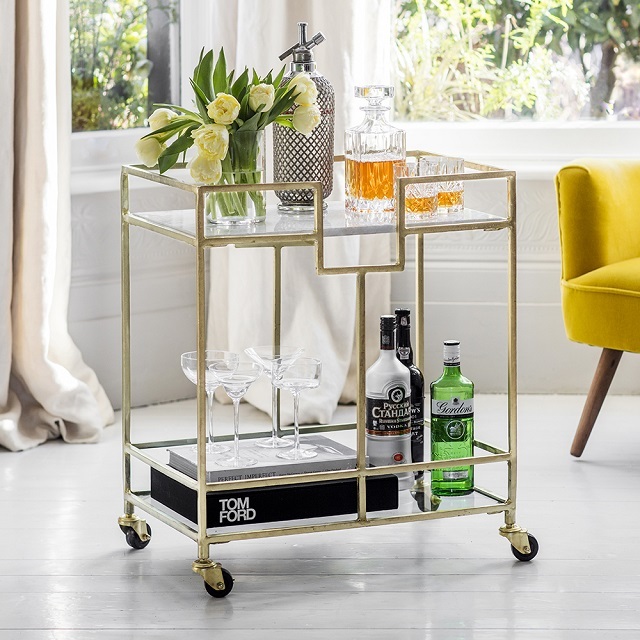 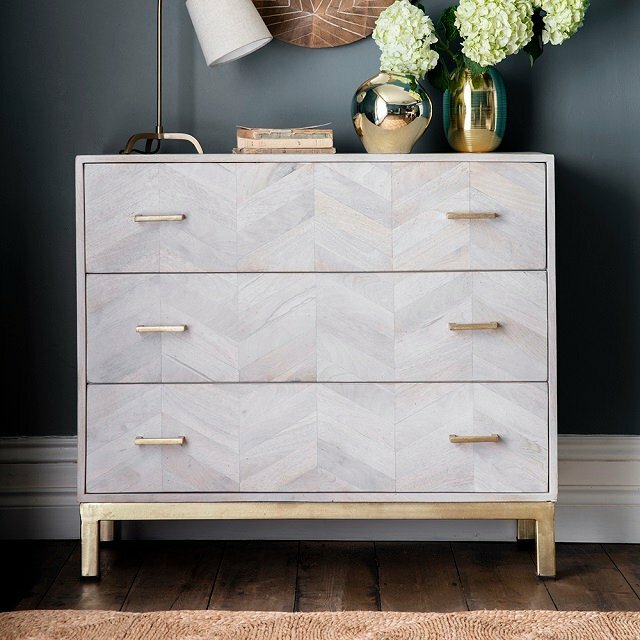 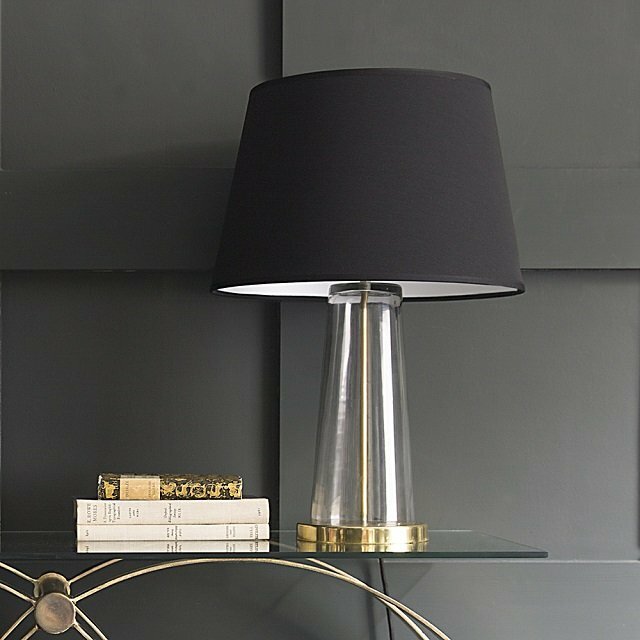 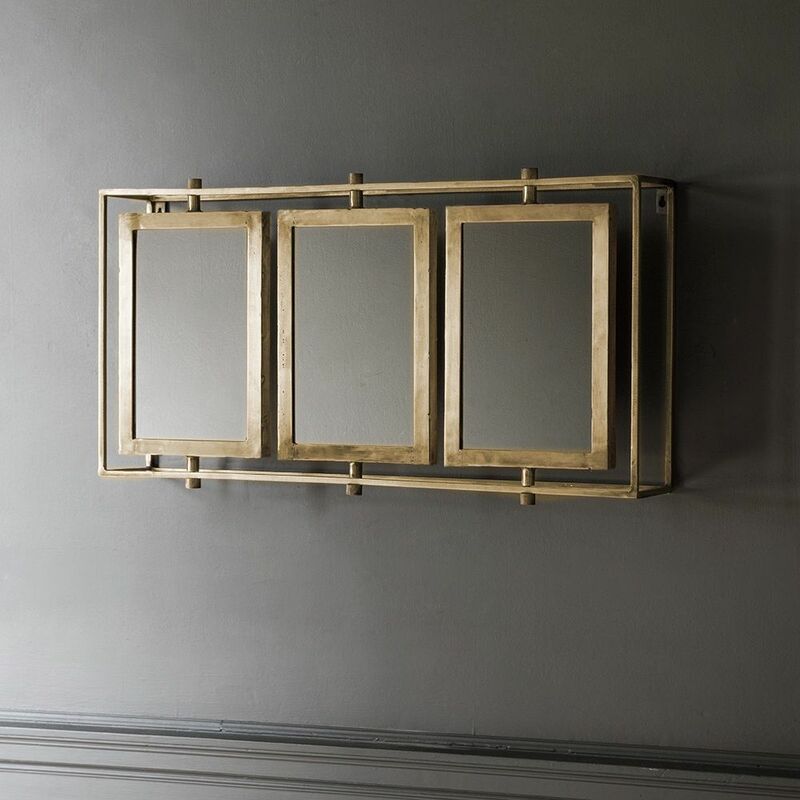 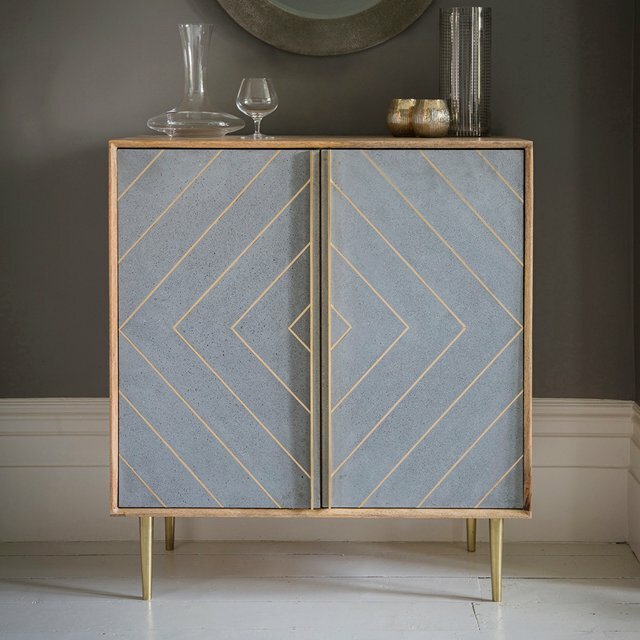 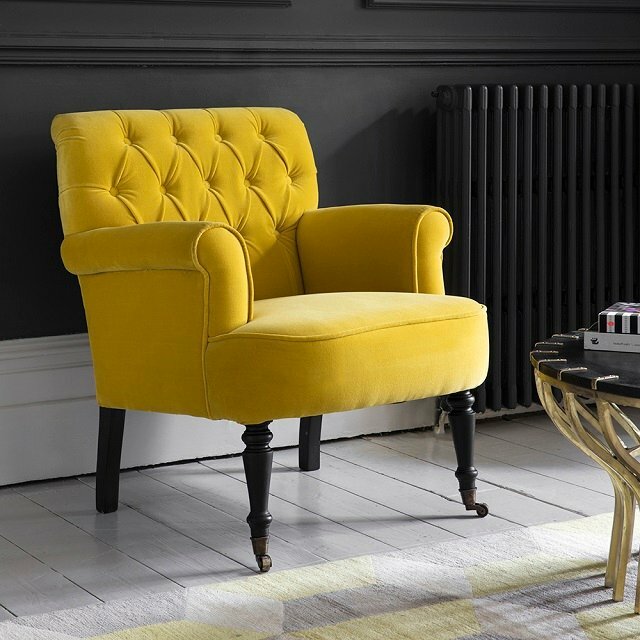 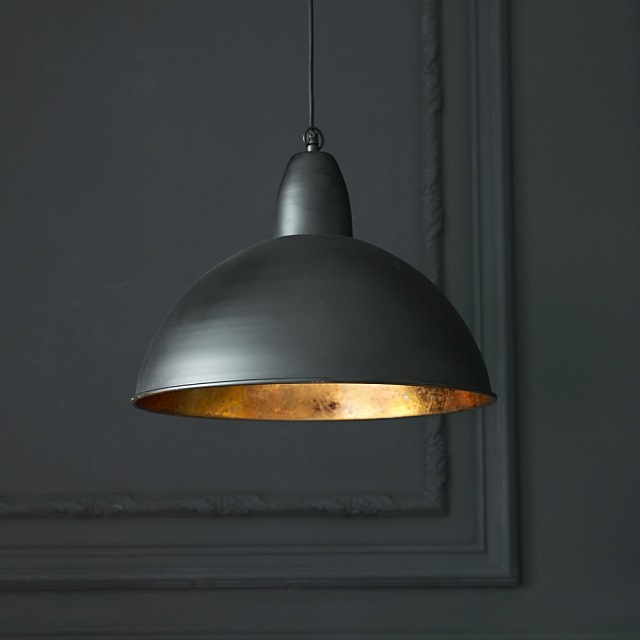 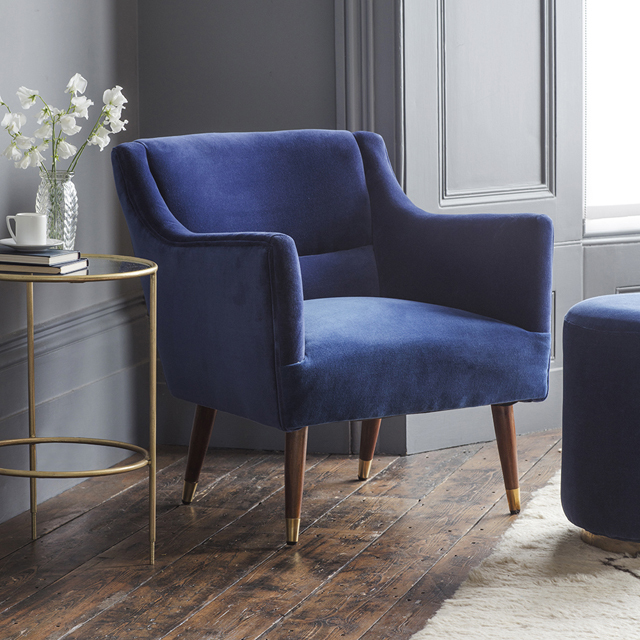 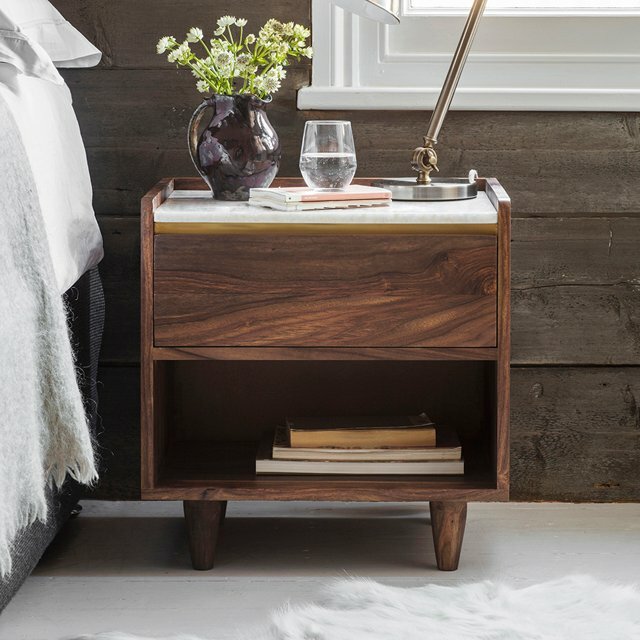 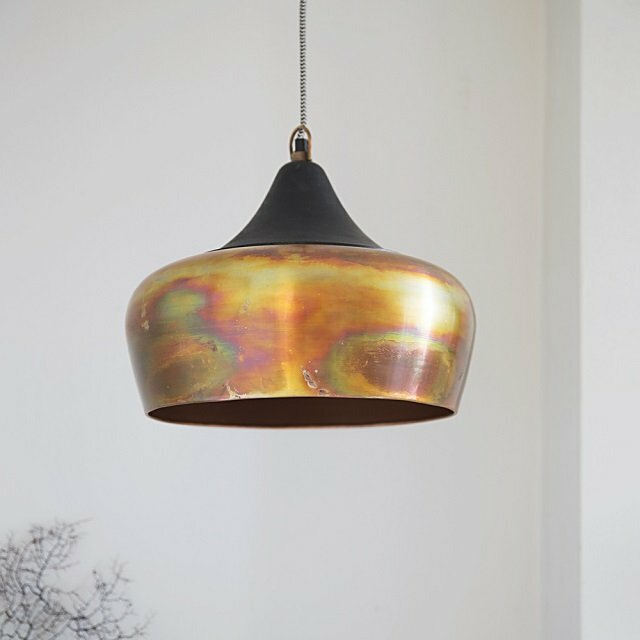 This striking three-panelled design has a modern feel and is made from iron with a classic brass finish, which makes it the ideal finishing touch for any room of the home. 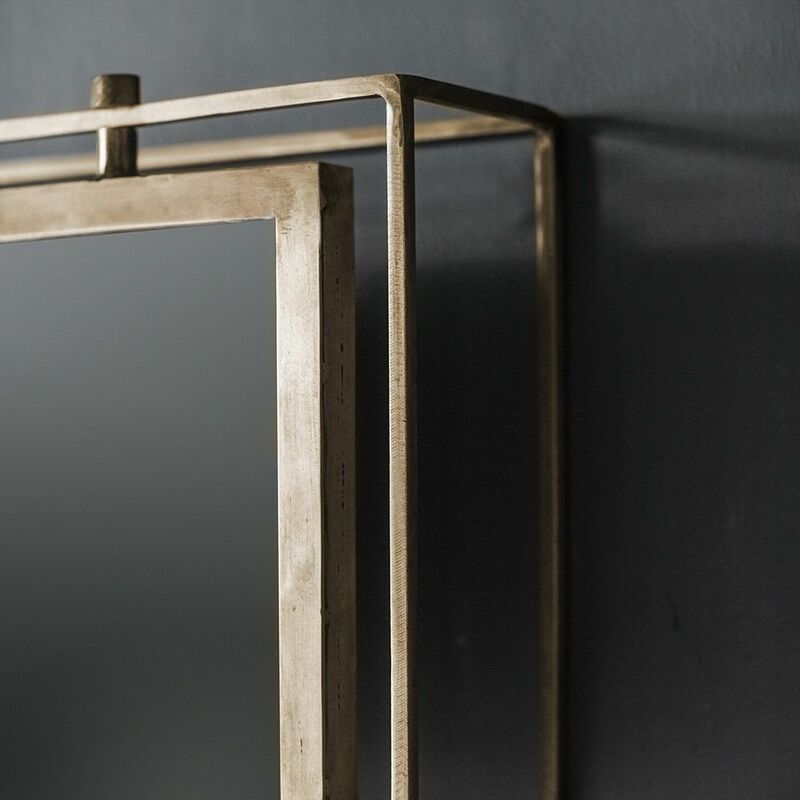 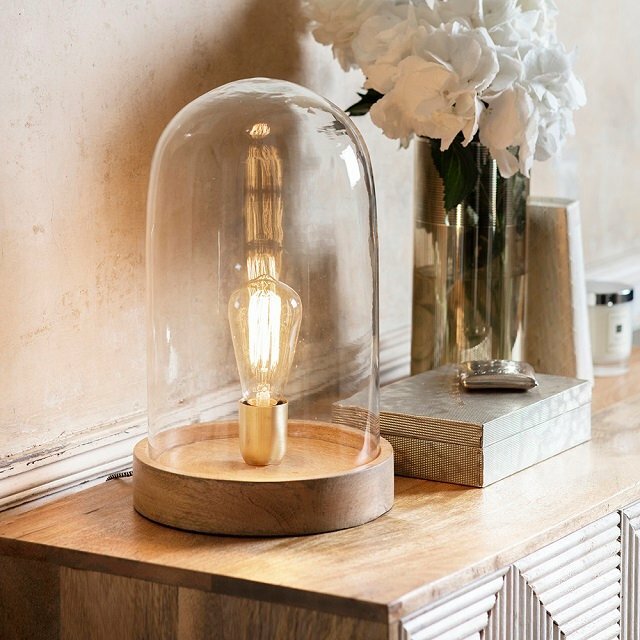 Each individual mirror can be positioned at different angles creating a unique impression.